I am happy to be participating in the Bloggers Day of Silence. 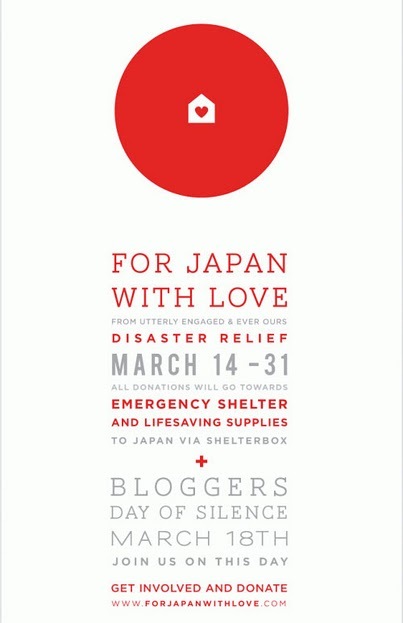 I truly hope we can all do as much as we can to support and help the people of Japan in this awful time they are facing. Have a great weekend friends, see you back here next week!